We currently have at least 21 members from all around the Miami Valley. Join our mailing list today! We are currently planning our next meeting. Please send email if you have any input on where and when and what you want to eat. 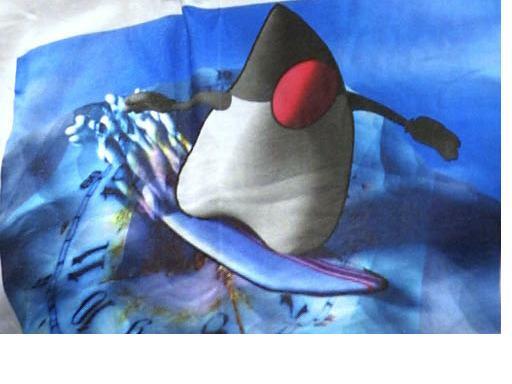 The new java.com - a place for consumers. 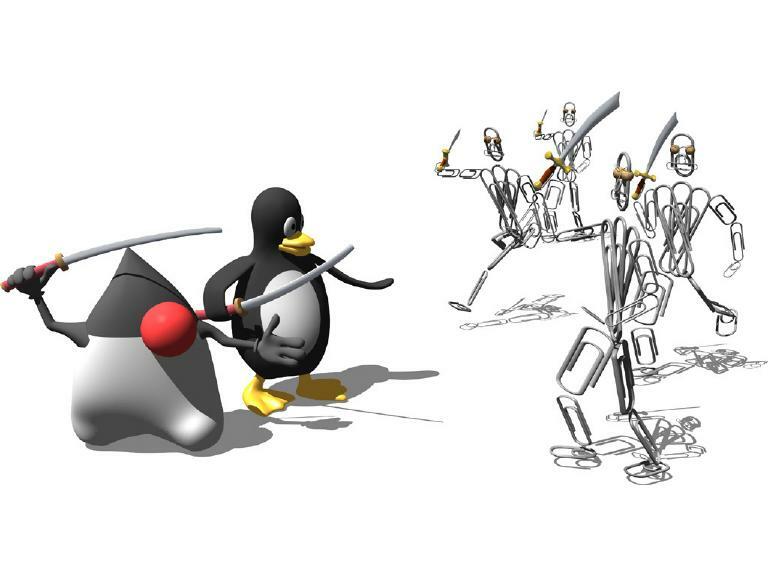 The new java.net - the source for Java technology collaboration.